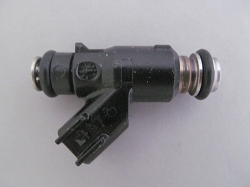 Buick fuel injector parts catalog. All parts meet or exceed manufactures specifications. Find your application, then click on a part number to get detailed description.